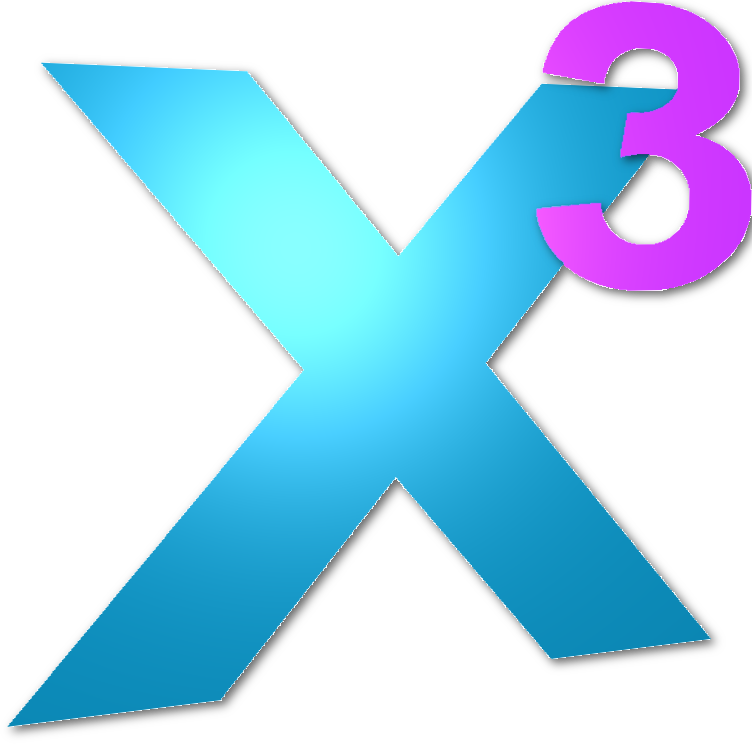 Data Exchange 3 | Advanced Engineering, Inc. The easy way to turn your data into valuable information. To provide consistent High Quality, Planning, Engineering, Integration, Service and Consulting Solutions that meets or exceeds our customer’s expectations. Advanced Engineering will accomplish this by employing knowledgeable and motivated people, creating a positive and challenging work environment, and utilizing efficient tools and methods.